Exclusive EiD Ear ring Collection RA018A. 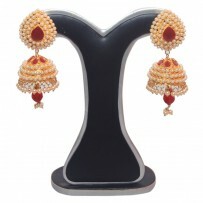 MODEl JHUMKA. Original gold plated Ear ring. 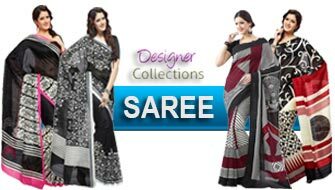 Every color is available whice one you want. Exclusive EiD Ear ring Collection RA017A. 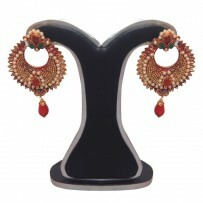 MODEl JHUMKA. Exclusive EiD Ear ring Collection RA015A. MODEl JHUMKA. 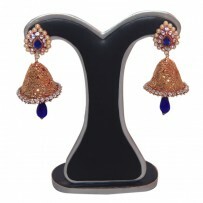 Exclusive EiD Ear ring Collection RA013A. MODEl FLOWER DESIGN JHUMKA. 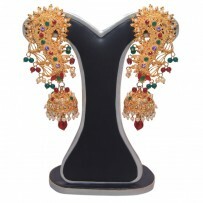 Exclusive EID Ear Ring collection RA011A. Model Jilapiary . Exclusive EiD Ear ring Collection RA016A. 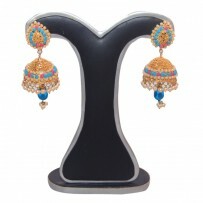 MODEl JHUMKA. Exclusive EiD Ear ring Collection RA014A. Model long hanging earring. 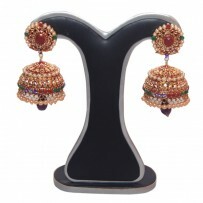 Exclusive EiD Ear ring Collection RA012A. MODEl Jilapiary JHUMKA. 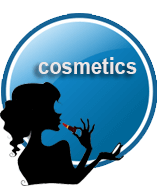 You're reviewing: Exclusive EiD Ear ring Collection RA018A. 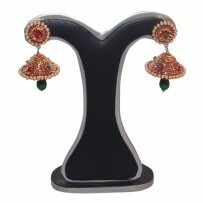 MODEl JHUMKA.